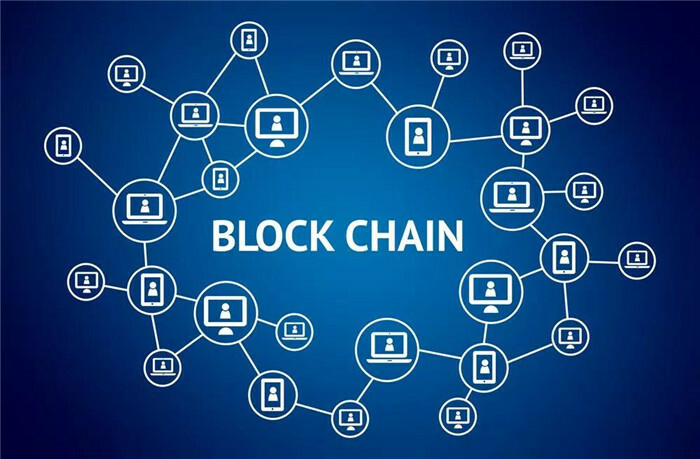 Blockchain technology has taken the global stage by storm and is now knocking on Shenzhen’s door. People are quickly trying to understand it all and figure out how to beneficially utilize its profound power. 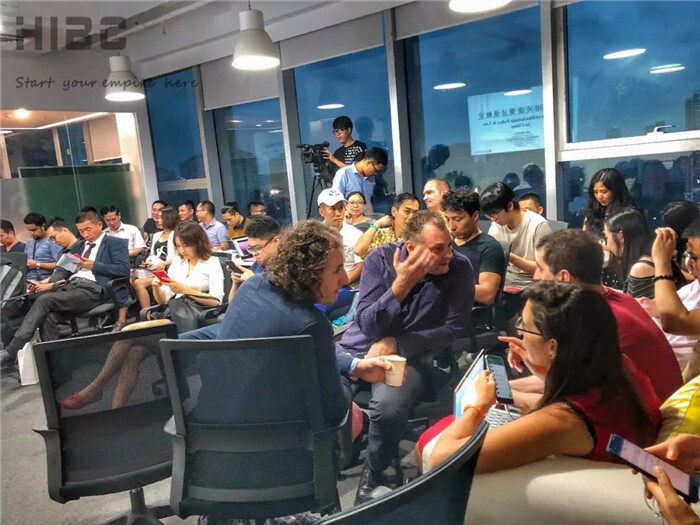 As you can see, people were squeezing into every available space at our blockchain event to absorb some knowledge about the new tech. With the Bitcoin (which was created using blockchain) roller-coaster of a ride just behind us, everyone wants to understand the underlying facts and how it all works. 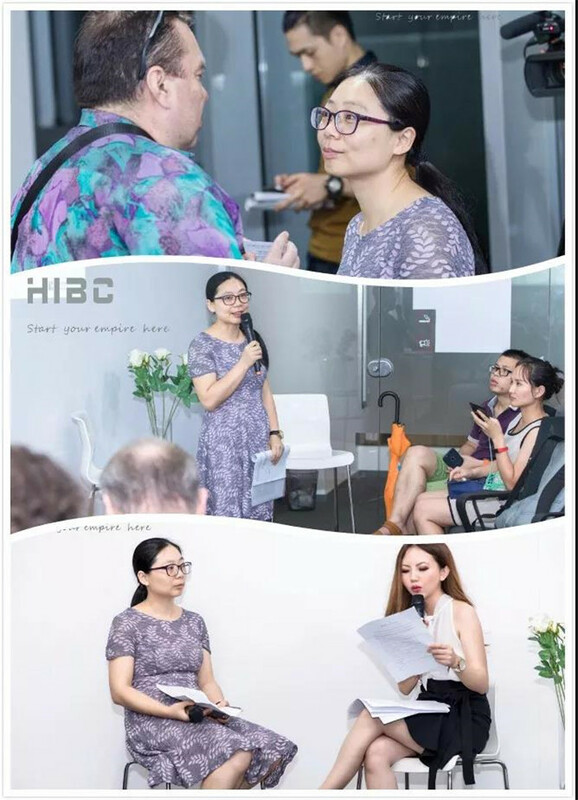 On July 3rd, HIBC had the pleasure of hosting Angel Young, a senior partner at P.C.WOO& ZHONGLUN W.D .LLP .She discussed the four enticing and unique features of blockchain: its distributed ledger, decentralized system, relatively safe and secure ecosystem, and the mining behind it all. In a nutshell, the distributed ledger is a consensually shared database of replicated, shared, and synchronized digital data. It can be spread across multiple countries, sites, or institutions with no central administrator. This decentralized system is what makes it such a revolutionary concept as there’s no need for a third party. The overall ecosystem is thus relatively safe and secure as one entity can’t solely manipulate or control the data. When people refer to cryptocurrency mining, they aren’t talking about going to a mountainside with a pick-ax and digging for Bitcoins. It’s the process of adding transaction records to the public ledger in exchange for miniscule amounts of the relevant cryptocurrency. Each of these transaction records is referred to as a block, hence all of them together in a transparent, distributed ledger is called blockchain. As it’s such a new entity with rapid developments occurring daily, provincial governments have been giving it much more attention lately. It’s a delicate and volatile stage for blockchain but the government understands its seemingly unlimited potential and thus have been employing trial runs with it and reviewing the economic influences. They see several applications being readily available to utilize blockchain: application for receipts, SME credit approval, supply chain management, government shared data, and personal health data service. The goal is to make all these more efficient and transparent to do using blockchain. As far as private company adoption in China, Alibaba is far and beyond the blockchain frontrunner. Of the 406 patent applications related to blockchain in 2017, a whopping 43 were from Alibaba (second only to the People’s Bank of China with 68). They’ve been utilizing it to tackle counterfeiting, spot poor labor conditions along supply chains, fight food fraud, and track cross-border shipments. Due to rampant speculation with cryptocurrencies and China’s ban on them within its borders, Alibaba draws a fine line between blockchain and cryptocurrencies. As mentioned, ICOs are not allowed in China as of now. That doesn’t mean the government is against them but rather they want a framework of policies and laws securely in place before giving them the green light. It’s imperative to know what your opening the door for, especially when cryptocurrencies are so new and many ICO scams have occurred elsewhere. Overall, $100 million has been taken by ICO scams (for contect, $6.3 billion has already been raised from ICOs in 2018), with 60% of that amount stolen by a shady firm in our own backyard, Shenzhen Puyin Blockchain Group. As this is by far the largest ICO scam in history, six culprits are currently in Chinese police custody. With everyone wanting to get in on the action nowadays (even New York based beverage maker Long Island Iced Tea changed their name to Long Blockchain Corp. in order to include the hottest buzzword of 2017 and saw their stock jump 200%), it seems the technology is here to stay. Its future applications and whether it helps build a better world is now up to us. We’ll share more information and ideas at our future events, until then keep learning and adapting! 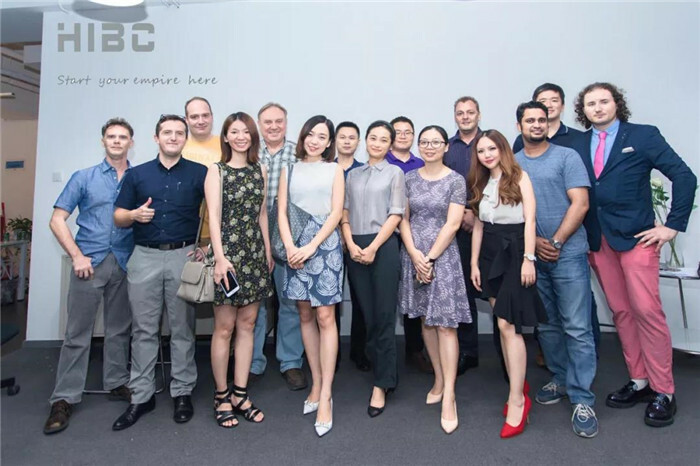 At HIBC, we aim to create an inclusive ecosystem that acts as a catalyst for your business. With people from diverse backgrounds and sectors all under one roof, special ideas turn into special projects. 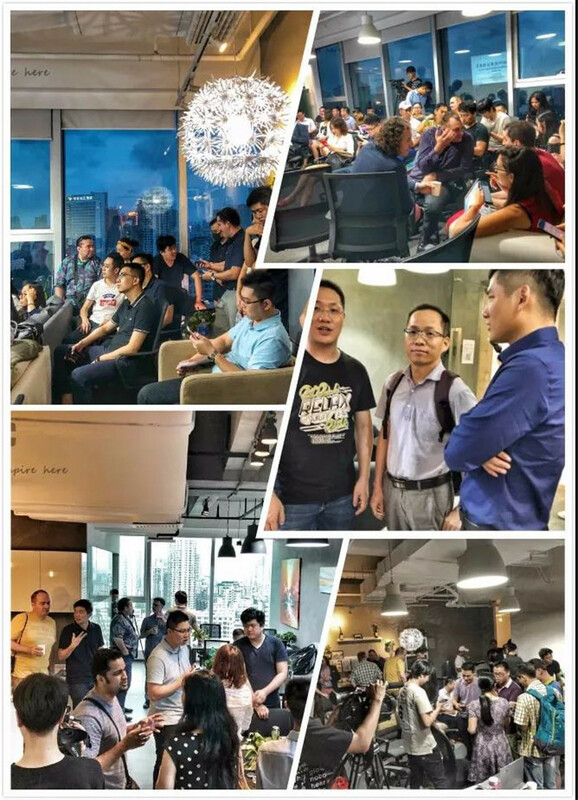 We are proud to host unique events for our members that dive deep into the latest social, cultural, technological, and business developments. That way, our community constantly stays informed and at the front of the pack as well as becoming connected with new friends and partners that attend.We hold your start-up’s hand every step of the way and supply all the tools necessary for it to grow; from company setting up tax accounting to IP rights to strategic partnerships. After all, we’re here to let your empire grow.